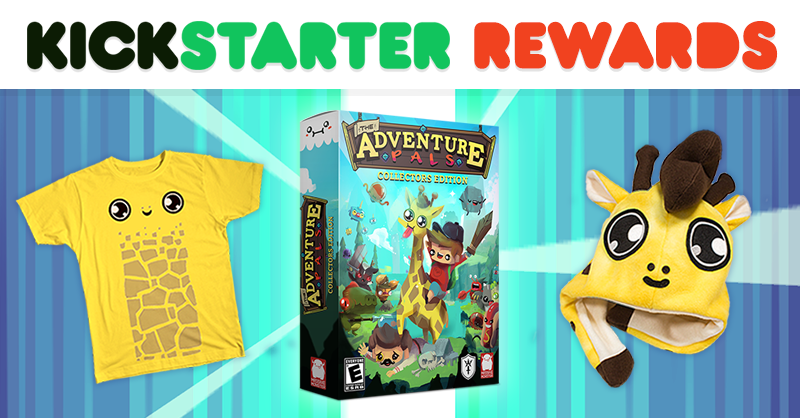 We have 3 days left on our Kickstarter campaign for The Adventure Pals! Its currently sitting at 87%, with your help we can reach our goal and make the game a reality. If you played the demo and enjoyed it, please consider pledging and help us over the finish line. We have some super cool rewards available which we think you’ll love! 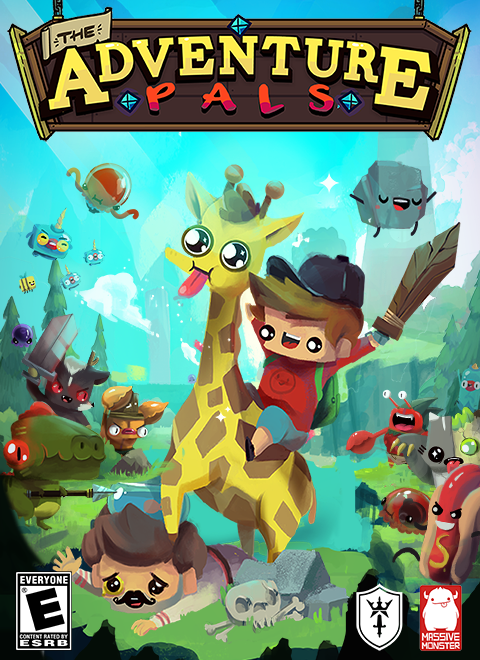 We’ve created a thunderclap for the final day of The Adventure Pals! Thunderclap allows us to use the power of our fans to help boost our message. The thunderclap will go out on the last day of our Kickstarter campaign, and get as many people as possible talking about the game all at once. You can simply sign up here and commit to posting our message on your preferred outlet. Dan from The Diamond Minecart has done a playthrough of The Adventure Pals demo! We are big fans of his videos here at Massive Monster and very excited that he enjoyed the game so much! The Adventure Pals - Play our demo! Updates from the pals, on our trek to Kickstarter Success & our brand new shiny demo! We've launched a Kickstarter for the game and we'd for you to check it out.